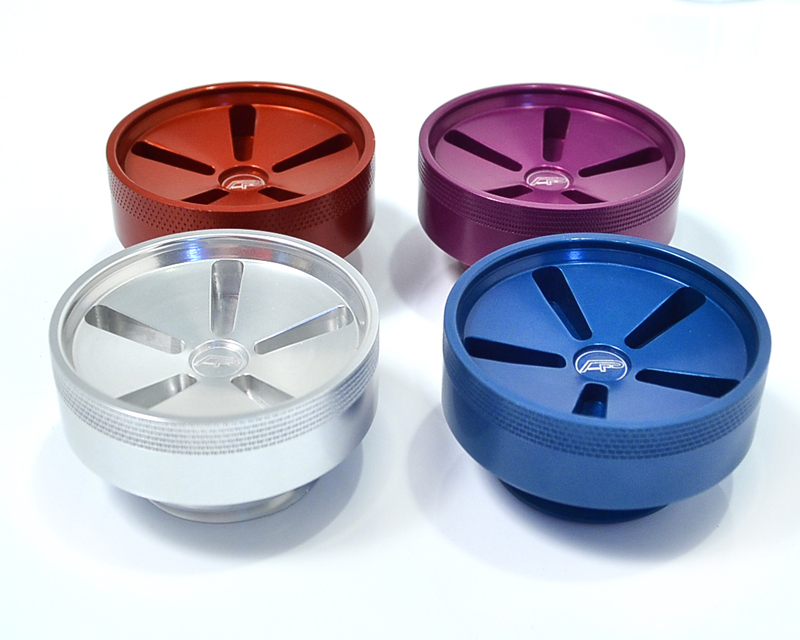 Use 289500 points to purchase this product! 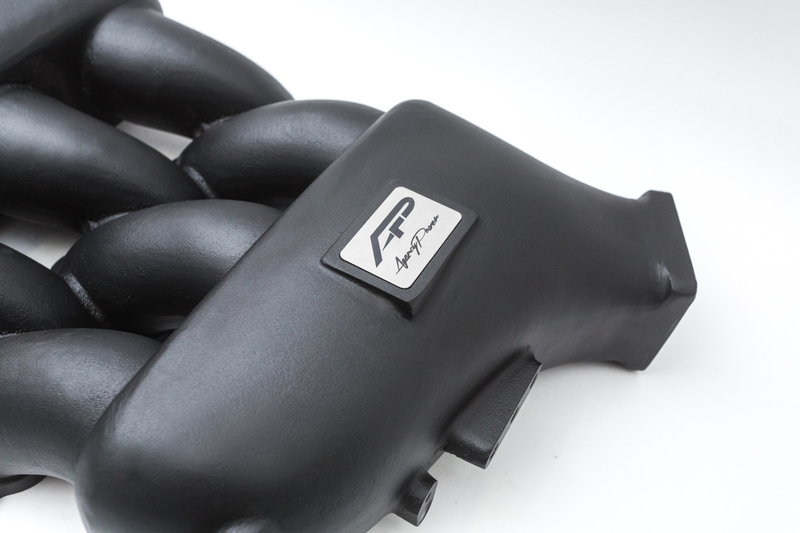 The Agency Power intake manifold is designed to improve air flow and performance for high horsepower Nissan GT-Rs. 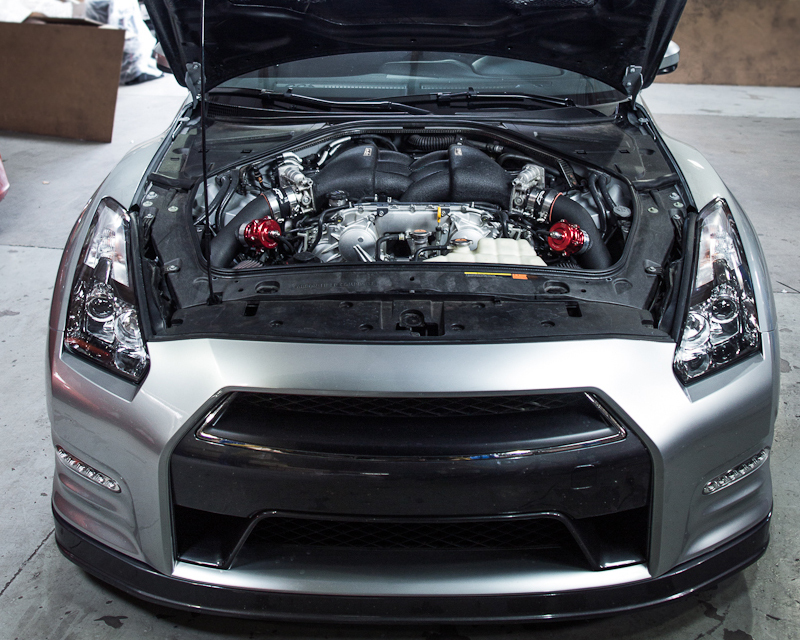 Highly tuned GT-R engines require a larger volume of air to get evenly distributed to all cylinders for maximum effectiveness. 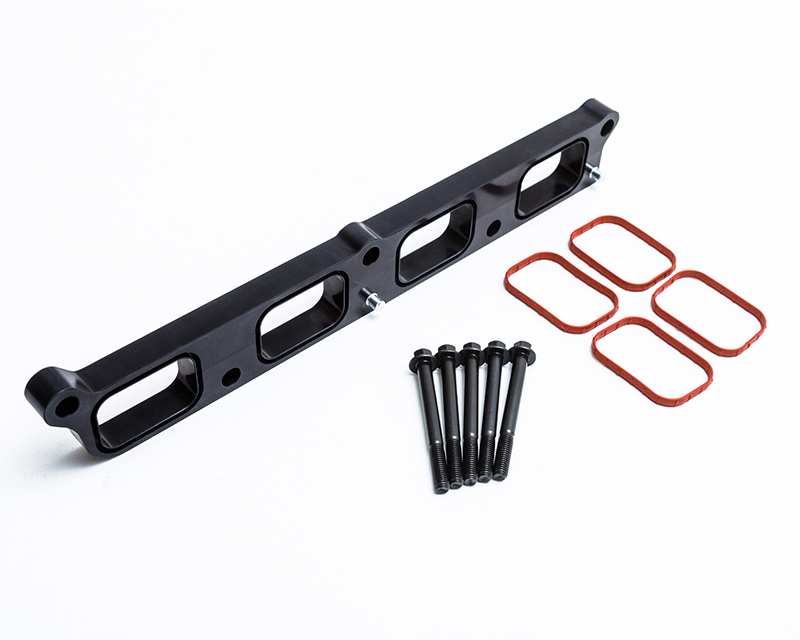 The smooth flowing intake manifold features a full cast design with billet aluminum lower runners to provide a linear transition to the intake ports of the head. 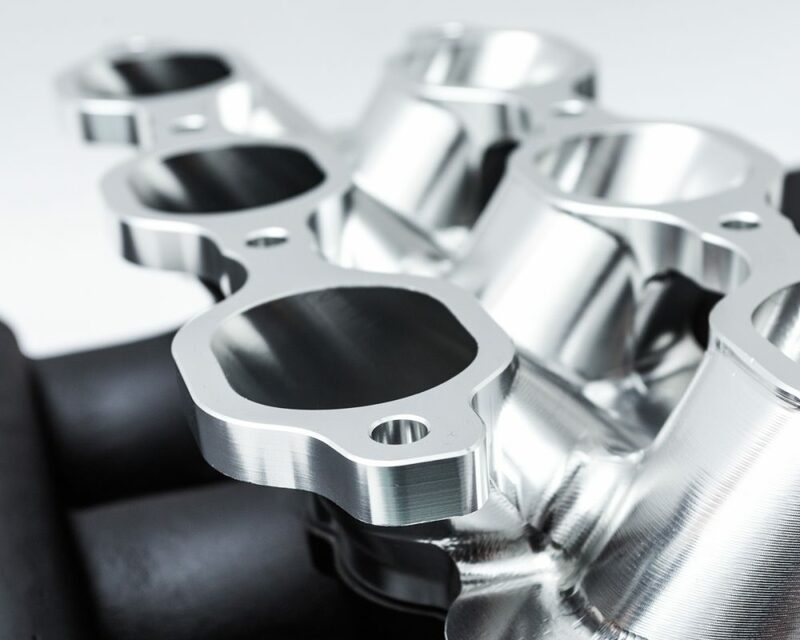 The manifold features a 1 piece design to eliminate any potential for boost leaks that multi-piece constructions can have. 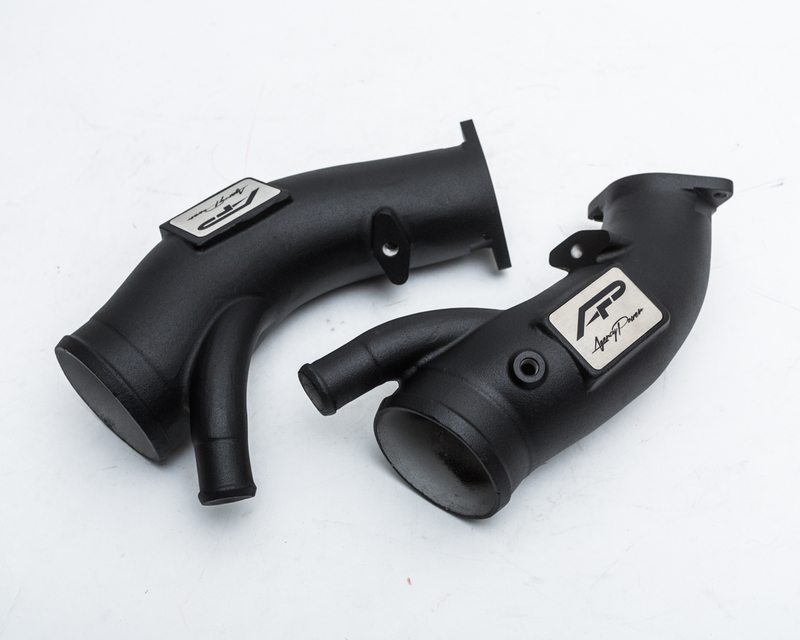 Some owners choose to manufacture their own inlet pipes. 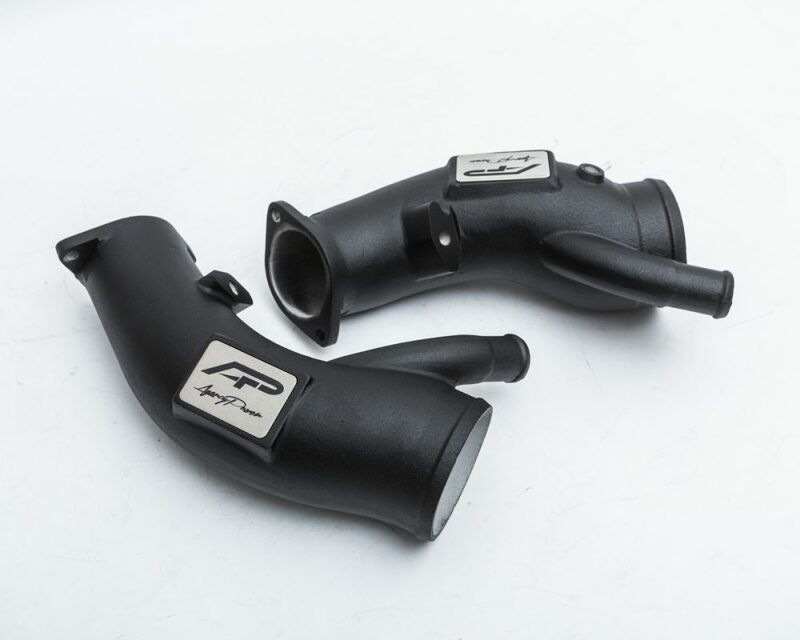 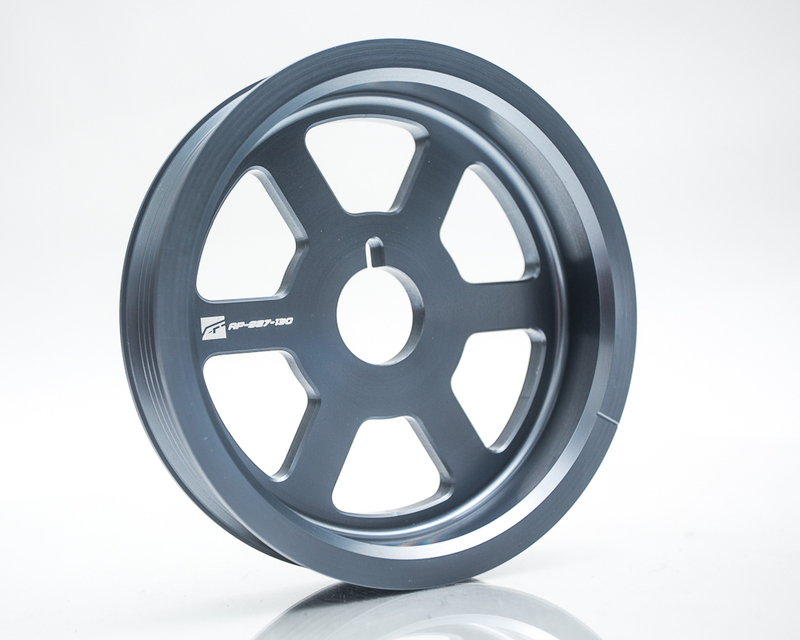 As an option, you can upgrade to our 3 inch inlet pipe for a full bolt on upgrade. 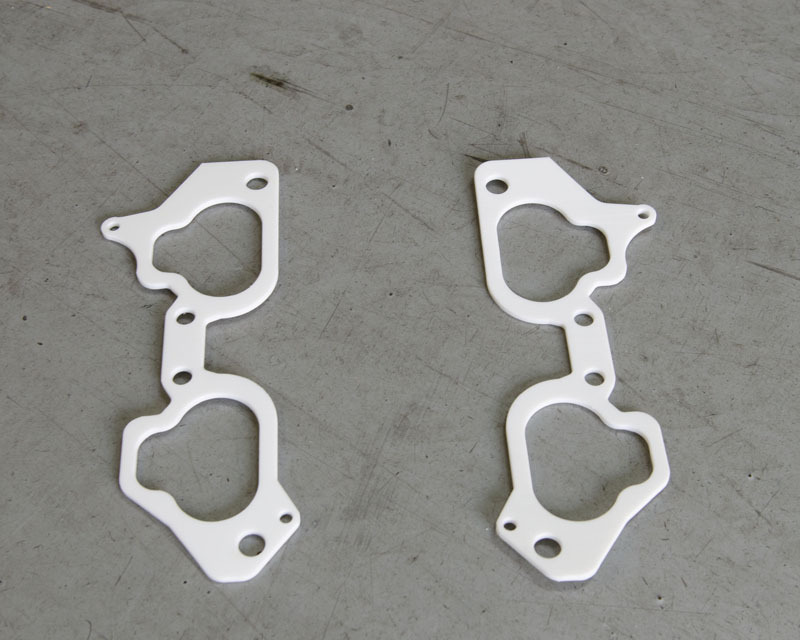 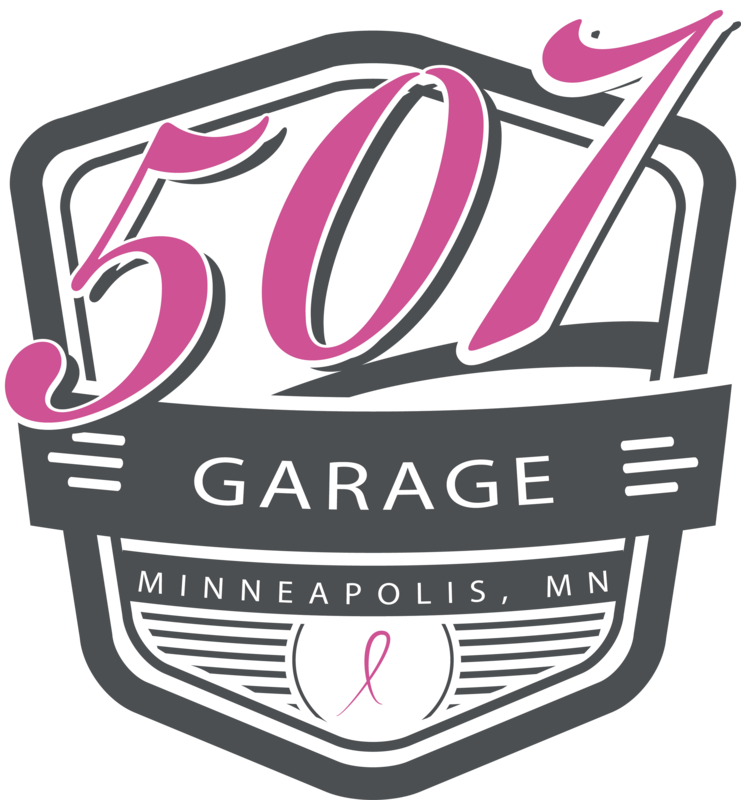 This will get you the maximum amount of air flow needed for 1000+ horsepower cars. 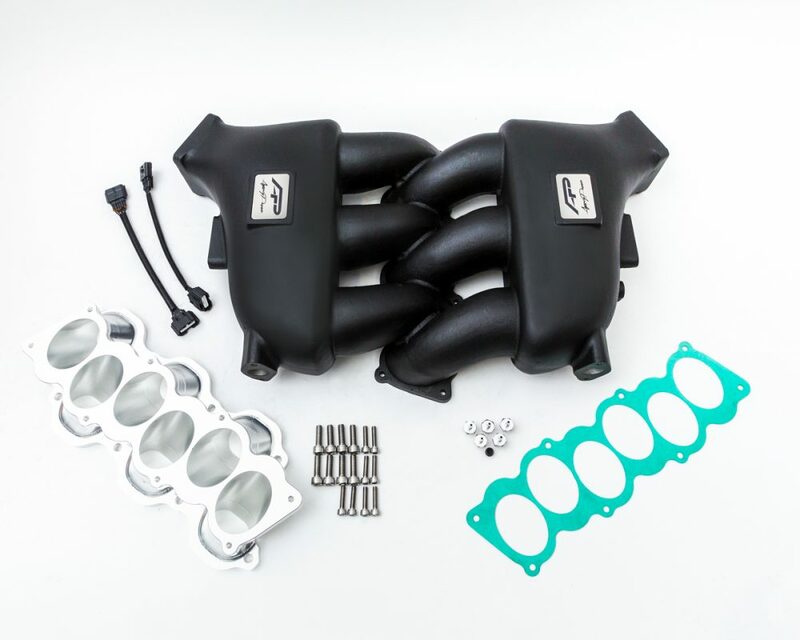 Even for those looking to dress up the engine for your tastefully upgraded GT-R, the Agency Power intake manifold is a perfect addition. 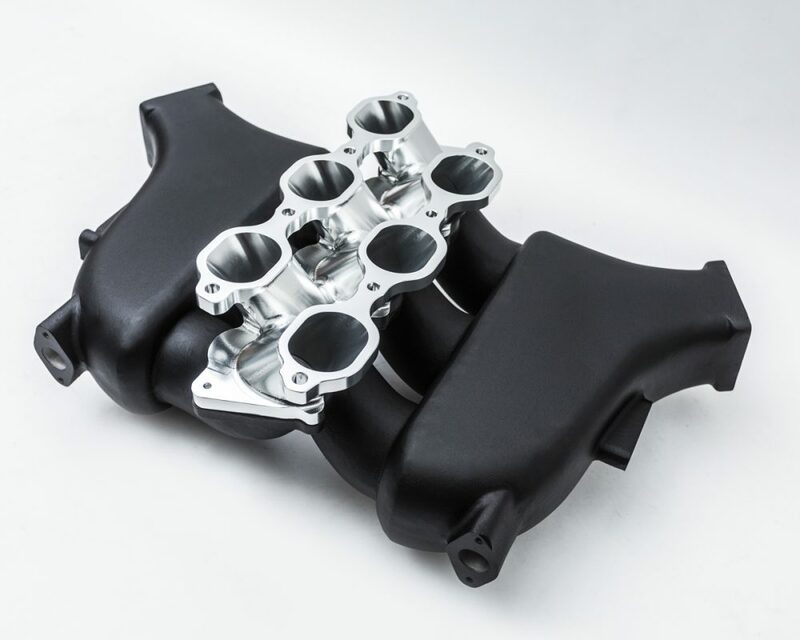 The overall result of the Agency Power GT-R intake manifold is a broaden increase of torque and a large increase in horsepower for modified VR38DETT engines.